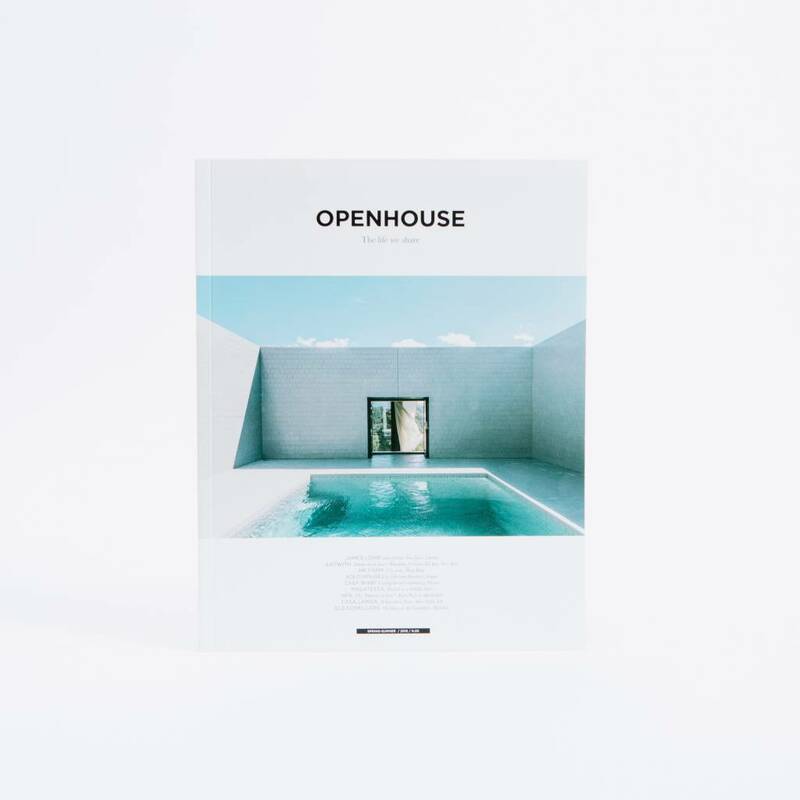 A biannual publication that provides a look into the homes and private spaces of artists and designers all over the world. 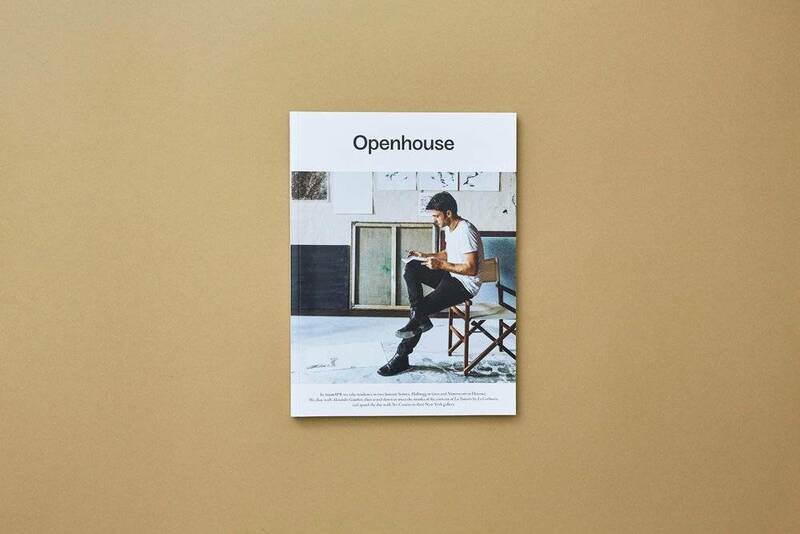 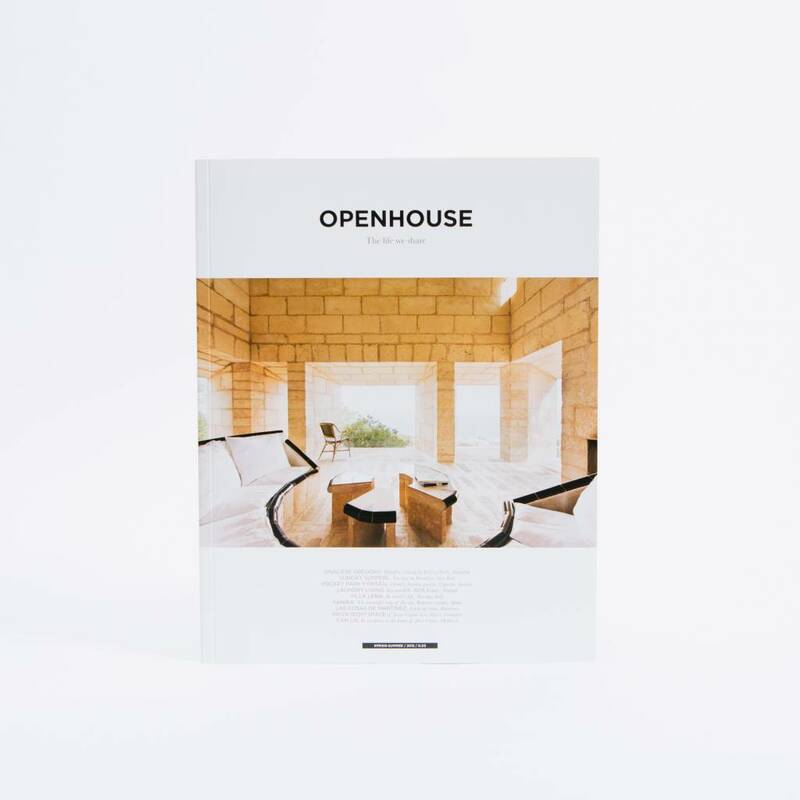 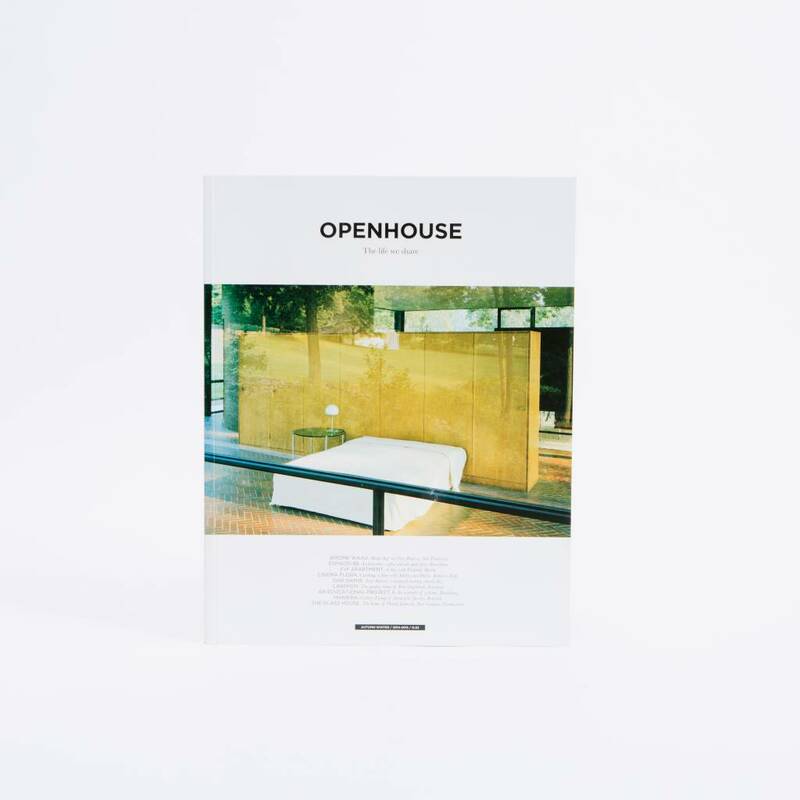 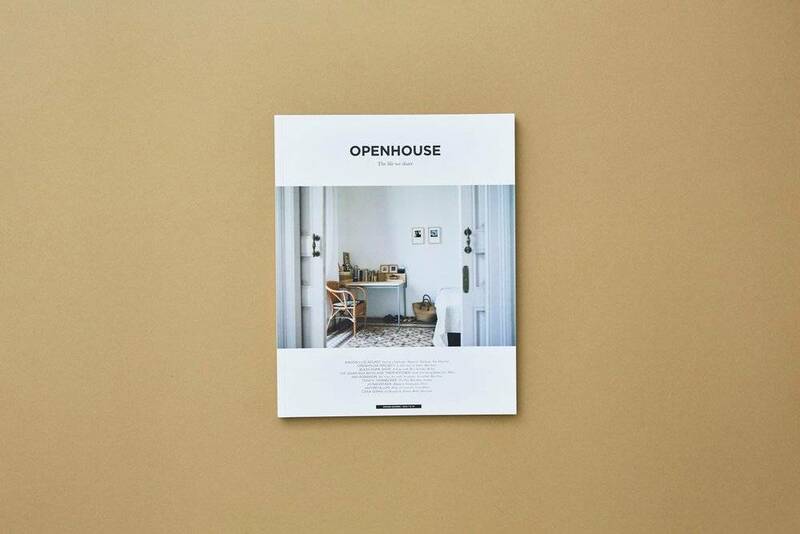 OPENHOUSE Issue No. 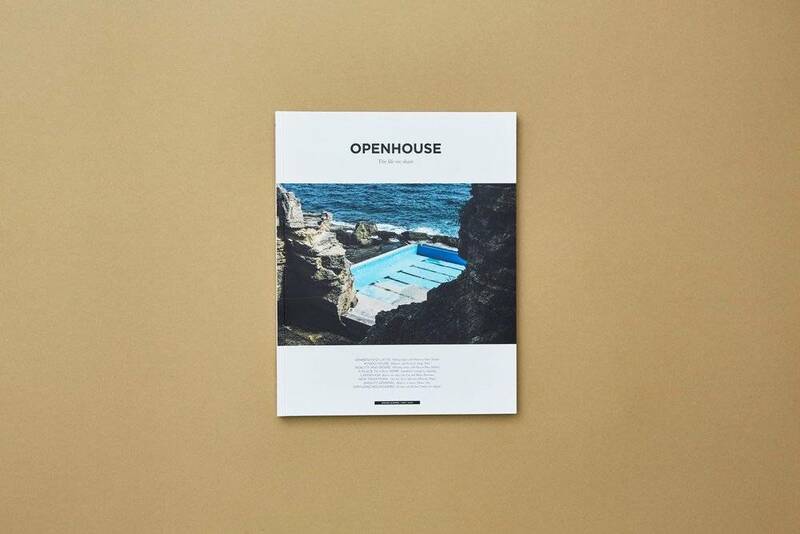 1 features the landscapes of Mugaritz, Oiaratzun, and San Sebastian, a look at the OPENHOUSE Project in Barcelona, and an at-home interview with Mira Schroder of Bless Shop in Berlin. 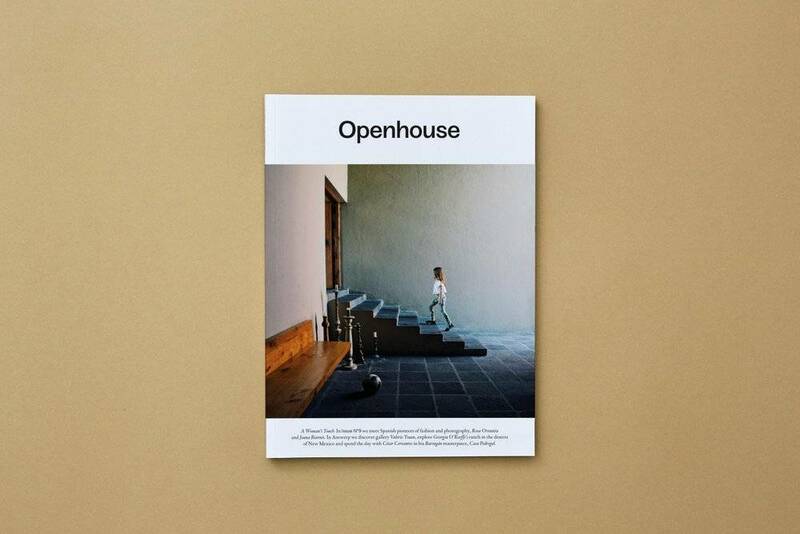 OPENHOUSE Issue No. 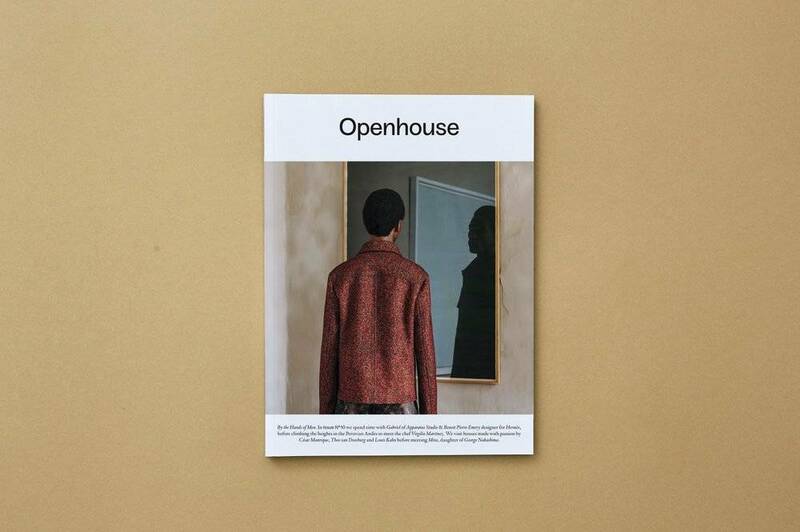 2 features an interview with the head chef at Chez Panisse in San Fransisco, the architecture and coffee of Espacio 88 in Barcelona, as well as a look inside the Freunde Von Freunden apartment in Berlin. 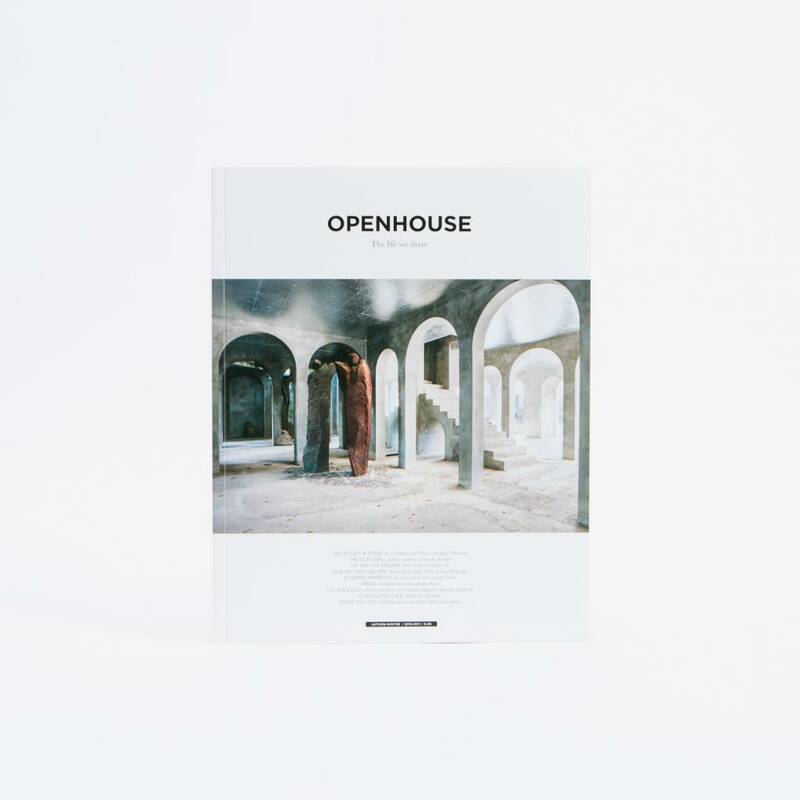 OPENHOUSE Issue No. 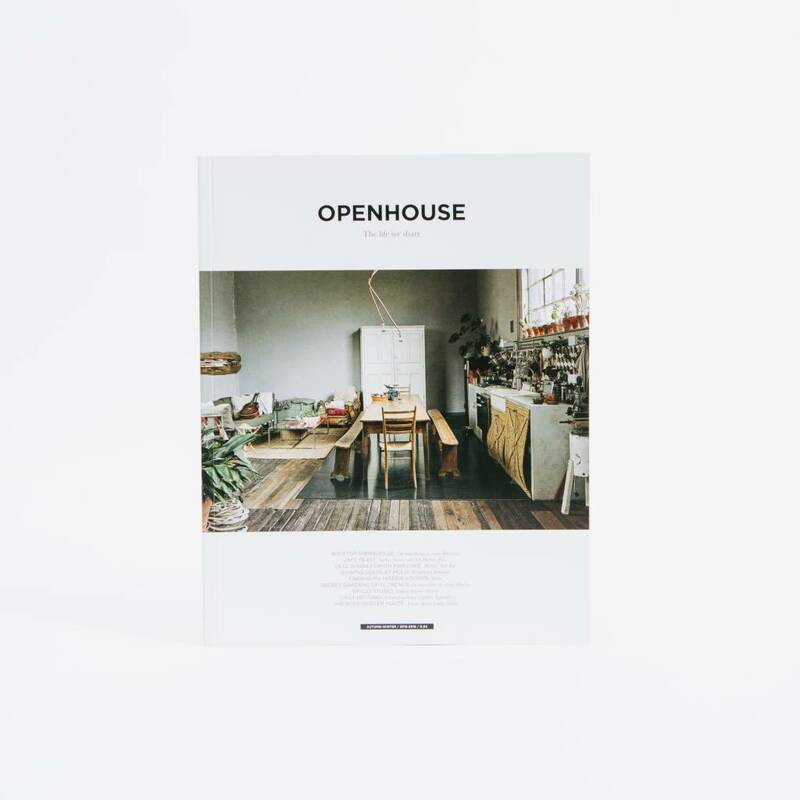 3 features woodfire cooking in Australia with Analiese Gregory, teatime in Brooklyn, and Coloni's floating garden in Sweden.